Doncaster will be without midfielder Herbie Kane for the Sky Bet League One clash with Burton. Liverpool loanee Kane, who has started 32 of Rovers' 36 games in all competitions this season, picked up a groin injury in last weekend's loss at Wycombe. Midfielder Ben Whiteman will be available after overcoming a minor neck problem, while Kieran Sadlier is also fit following his groin issue. Niall Mason (toe) and Tommy Rowe (hamstring) are pushing for starts following recent injury problems. Burton striker Liam Boyce will be assessed ahead of the trip to the Keepmoat Stadium. The Northern Ireland international is doubtful for the game after suffering a knock in training. 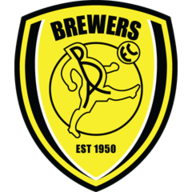 Jake Buxton and Marcus Harness, who missed last weekend's defeat to Gillingham, will return to contention for the Brewers having each overcome illness. Defender Kyle McFadzean, who has not featured since December 8 due to an abdominal injury, has continued to train this week after being an unused substitute against the Gills. 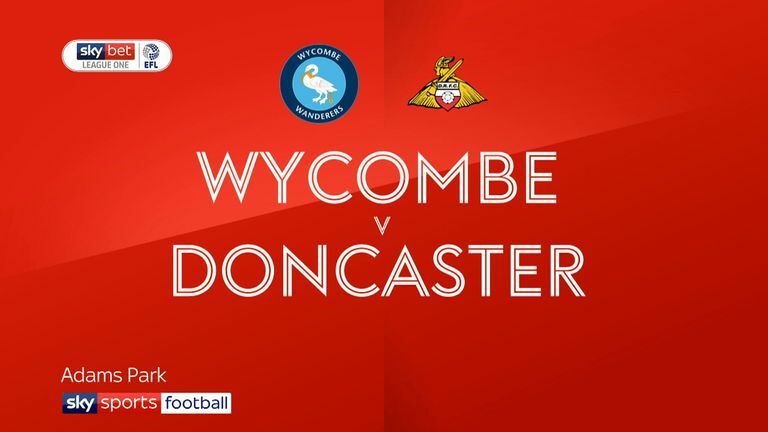 Highlights of the Sky Bet League One game between Wycombe and Doncaster. The last two meetings in all competitions between Doncaster and Burton Albion at the Keepmoat Stadium have ended goalless. Burton have kept three clean sheets in their last four matches against Doncaster in all competitions (W1 D3), conceding three goals in the other, a 3-3 draw in December 2015. Doncaster have won five of their last six home matches in all competitions (D1), scoring 21 goals while conceding just three. Burton boss Nigel Clough is unbeaten in seven league meetings with Doncaster (W5 D2) since a 1-3 defeat as Derby manager in March 2011. 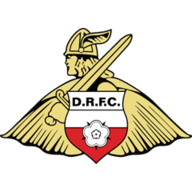 John Marquis, who has scored four goals in his last three league games for Doncaster, is the top scorer in League One this season with 16 goals. 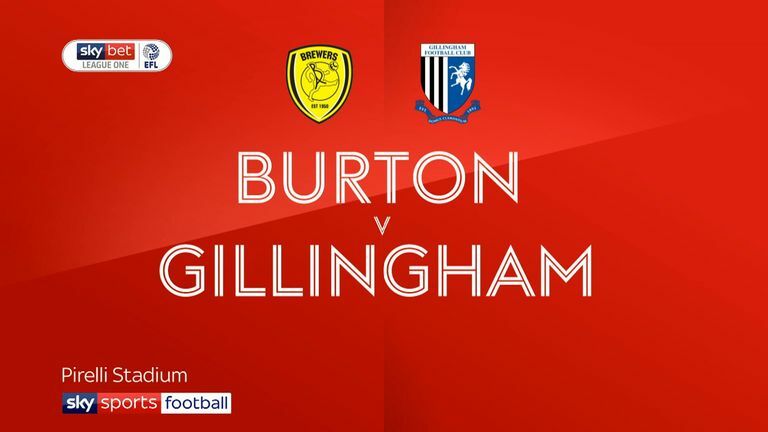 Highlights of the Sky Bet League One game between Burton and Gillingham.